Helping you love the room you're with. At Spruce, it is our philosophy that you should surround yourself with things that you love – the combination of your collectibles, art, and furnishings all figure into the decorating “personality” of your home. 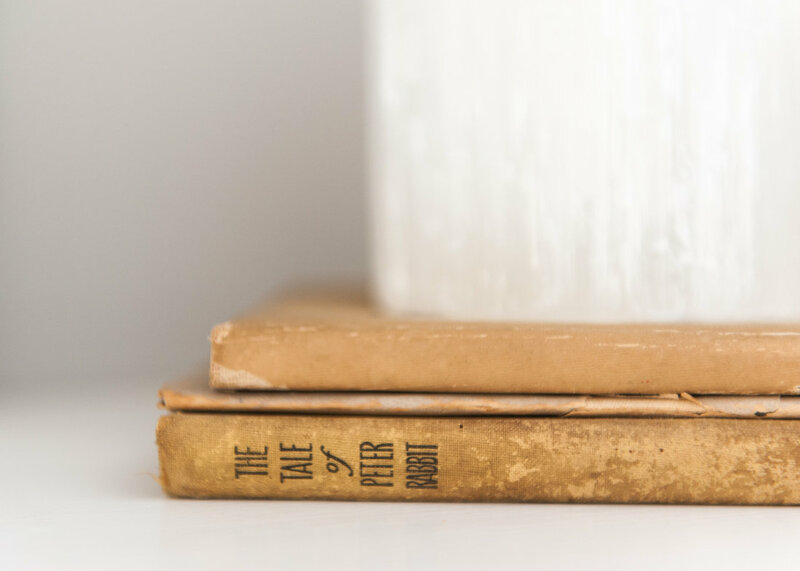 Our best service is to provide advice on how to incorporate new decorating elements along with the treasured “precious things” you already own. To that end, we offer decorating consultations and hands-on decorating services to help you create a space you love to be in. Working together, we can be sure that you will truly love the room you’re with….and all the things inside of it. Click on the image to view the full project. This little condo gets a complete facelift, including a kitchen and bath renovation. 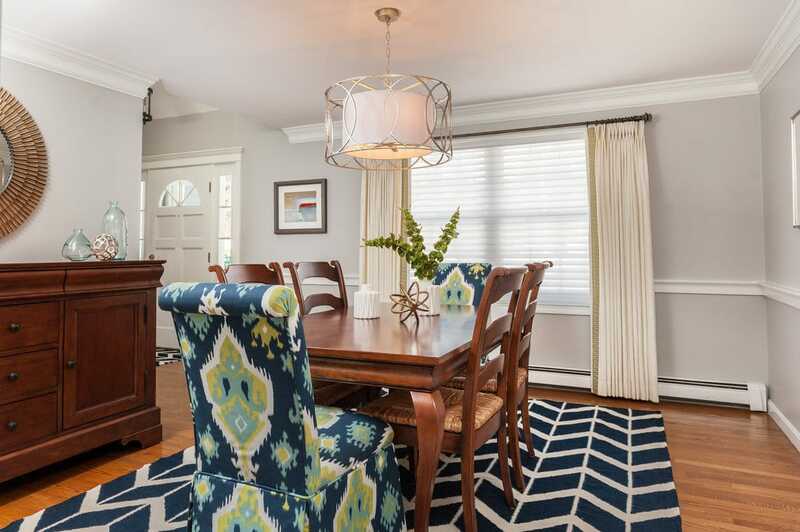 A Hampton homeowner updates her dining room with a modern gray and navy palette. A collection of some of our favorite tiny spaces and scenes. 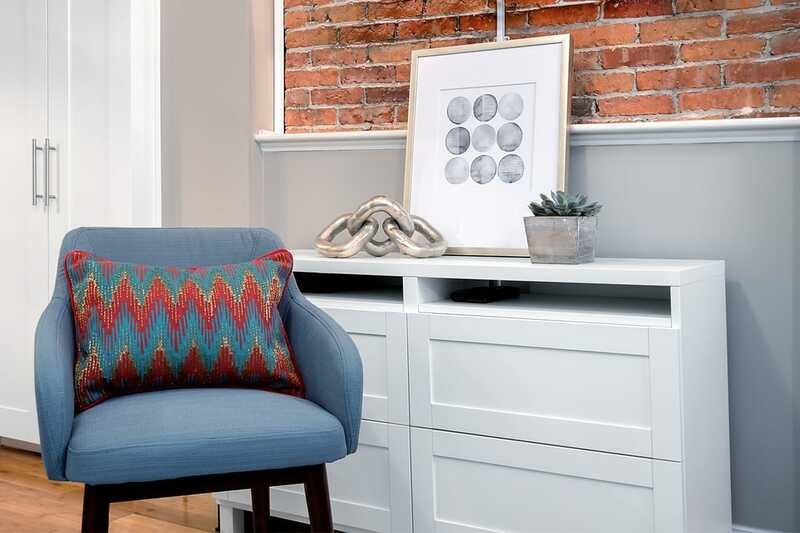 This homeowner requested a refresh to her family room decor. ​All decorating projects begin with an initial two hour consultation. Depending on the scope of your decorating plans, we are available to you for additional hours according to your needs. We strive to incorporate your personal taste and style, respect your real and ideal budget, and create a cohesive and consistent design scheme for your home. Services offered hourly or in design packages of 5 or 10 hours for long term projects.